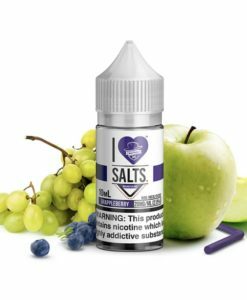 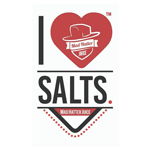 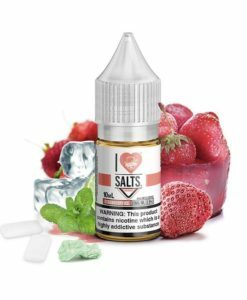 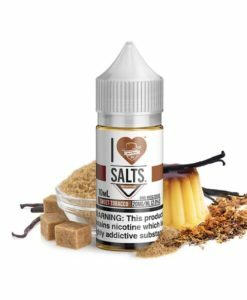 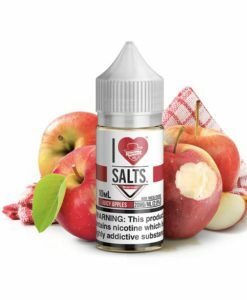 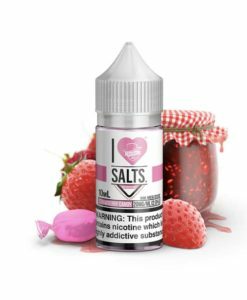 I Love Salts by Mad Hatter Vape Co is home to 15 premium salt nic flavours ranging from Fruits to Tobaccos and not forgetting Menthols. 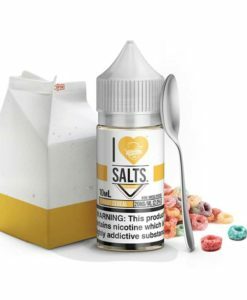 Everyone would find at least one flavour here they can’t put down. 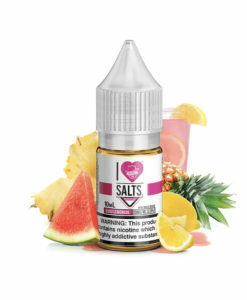 Nicotine Salt is extracted from the tobacco leaf itself, unlike freebase nicotine which is artificially made. 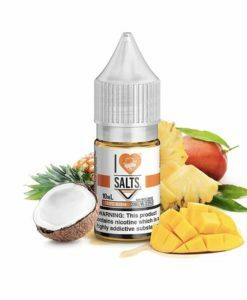 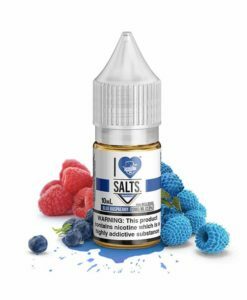 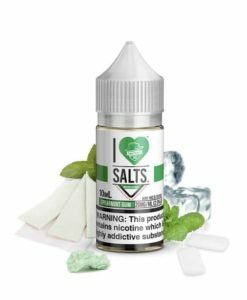 By using nicotine salts in eliquid it allows for much quicker, more satisfying nicotine hit because the human body absorbs salts very quickly.